Century Cycles Blog: Spring Break Sale Starts Today! Don't forget that our Spring Break Sale starts TODAY and ends this Sunday, April 5! At least 10% OFF all bicycles; some models marked down even more! 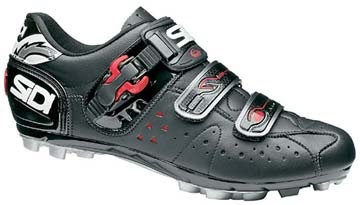 40% OFF all in-stock Sidi Cycling Shoes! Big discounts on some in-stock Pearl Izumi Cycling Shoes, such as the Vagabond (mountain and road) and Tri R3, and Shimano Cycling Shoes, such as the MT20D and M038! I am aimed to check out the deals on Saturday! I might even ride my bike down!